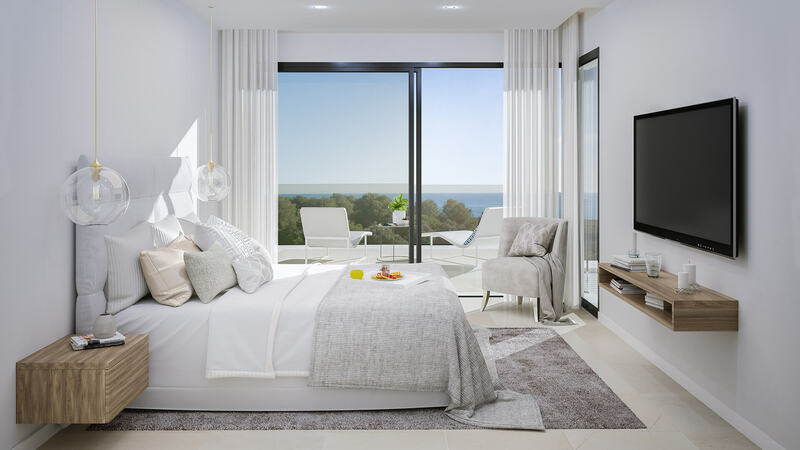 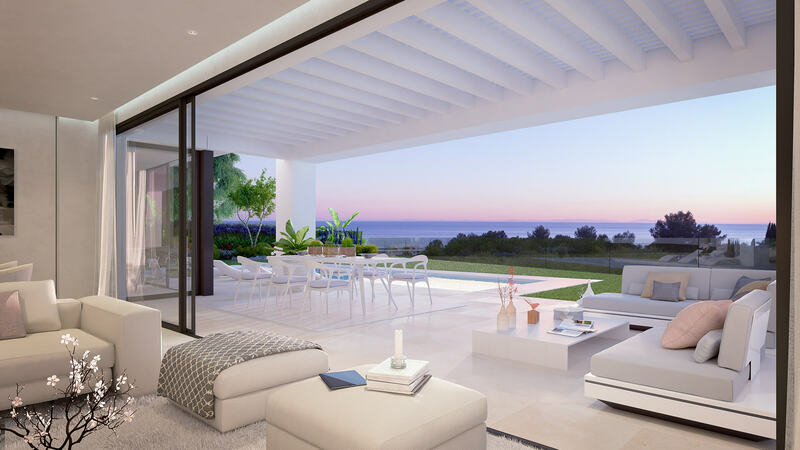 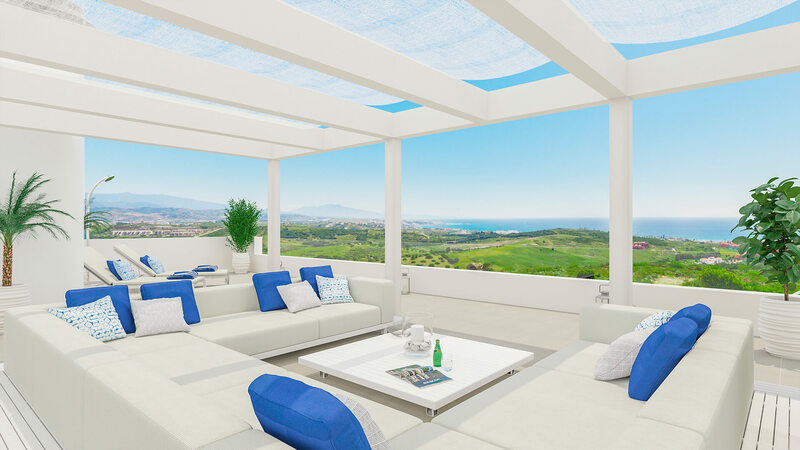 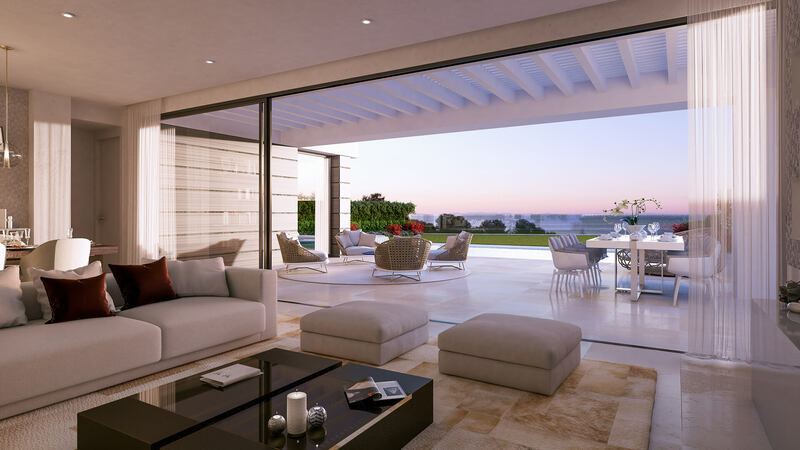 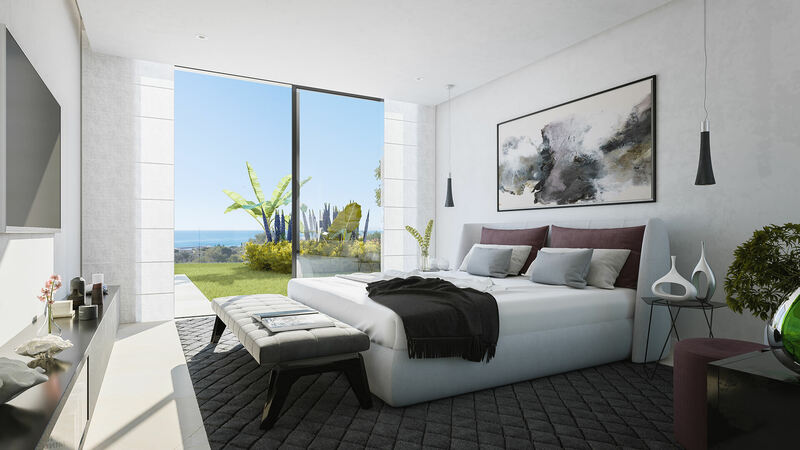 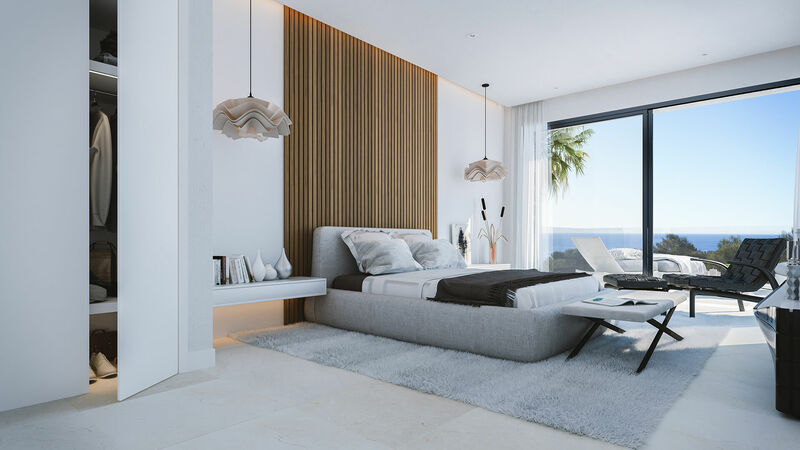 The properties are south-facing and all provide excellent sea views that are maximised by the arrangement of the properties which follows the topography of the land. 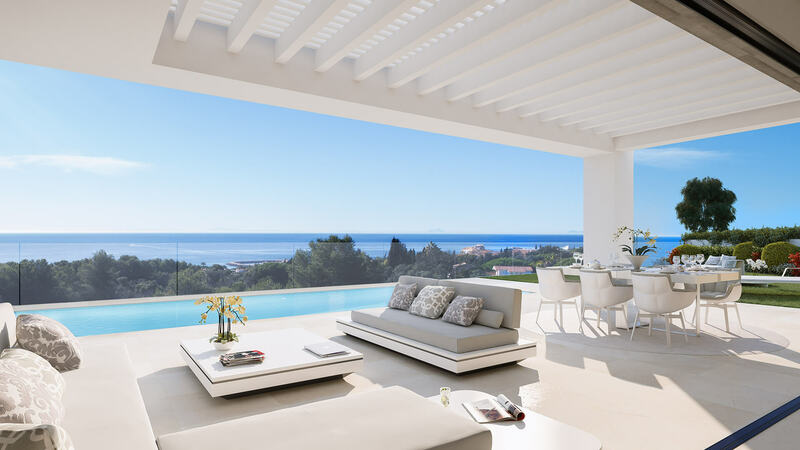 There are three types of villa available, all with 3 or 4 bedrooms, and 3 or 4 bathrooms. 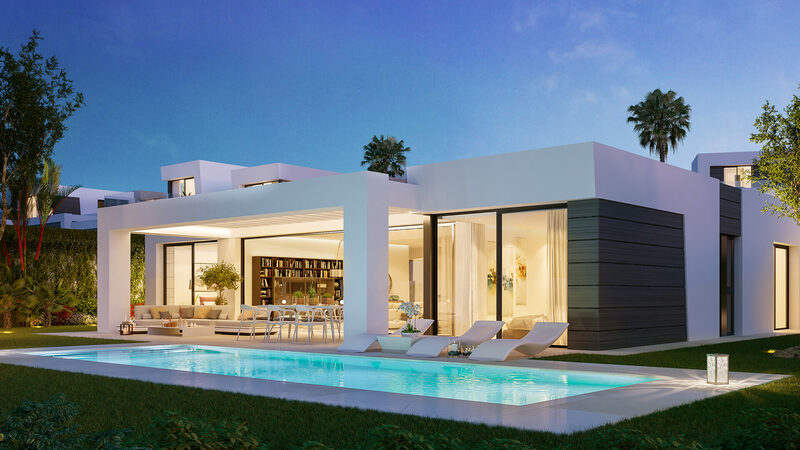 The average built size is 300m², while the average plot size is a spacious 510m². 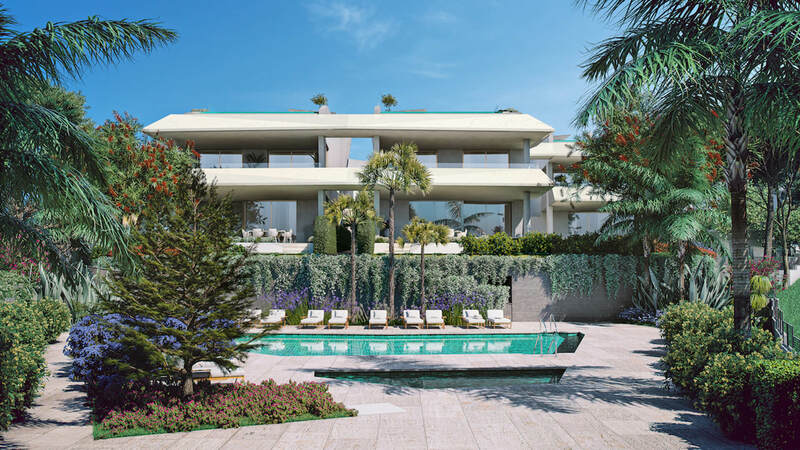 You will have your own private swimming pool and parking for 2 cars, along with beautifully landscaped gardens. 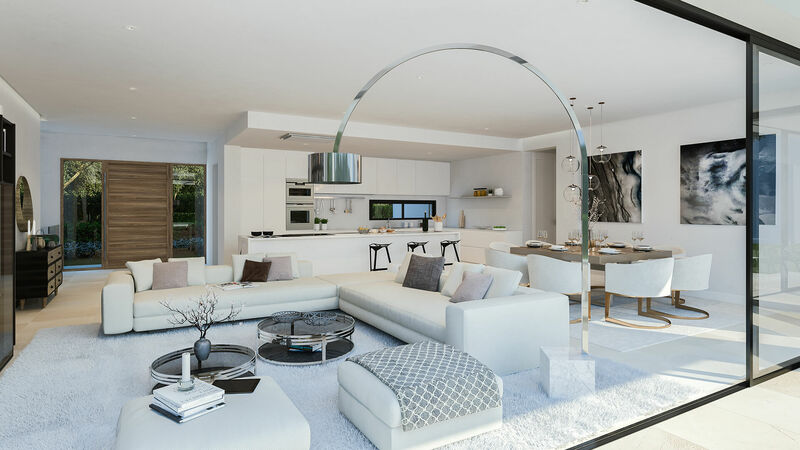 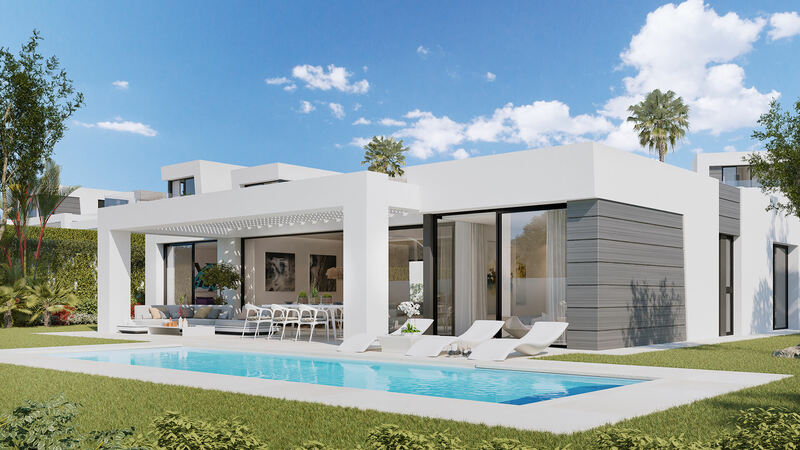 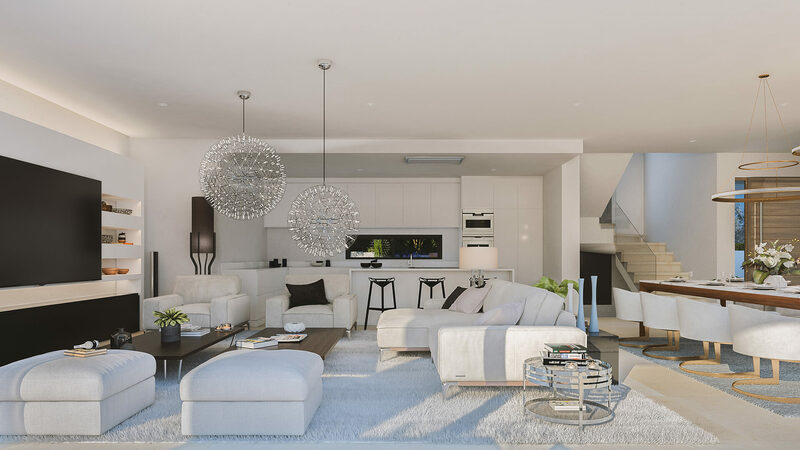 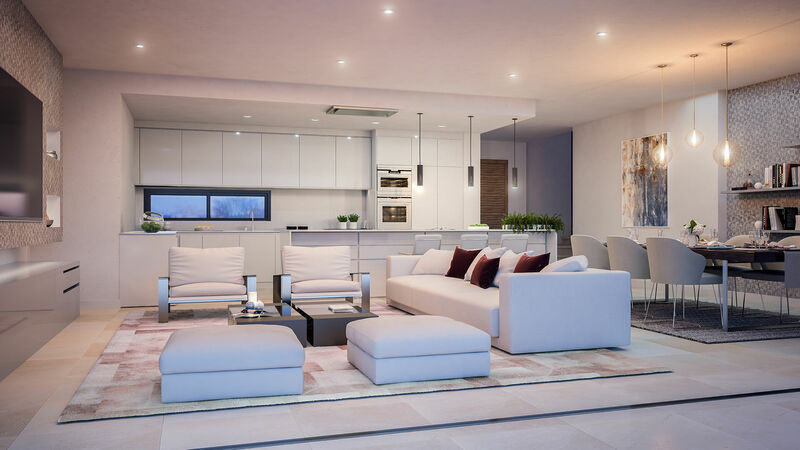 The villas follow a clean design with an open-plan layout and large windows creating a homely, spacious and light living space. 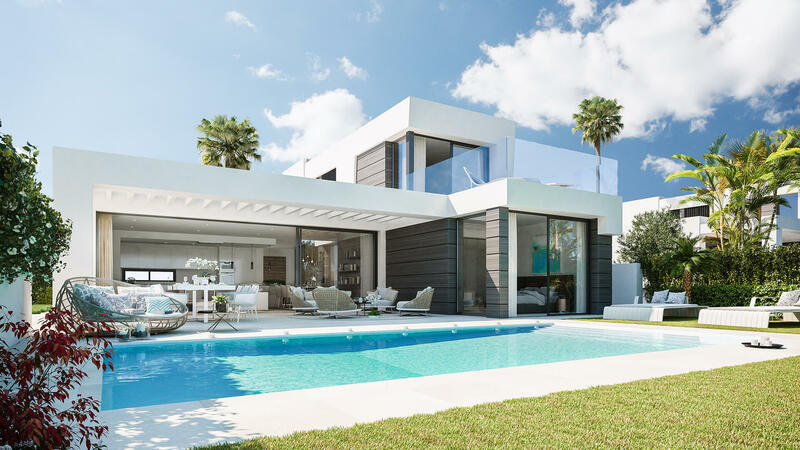 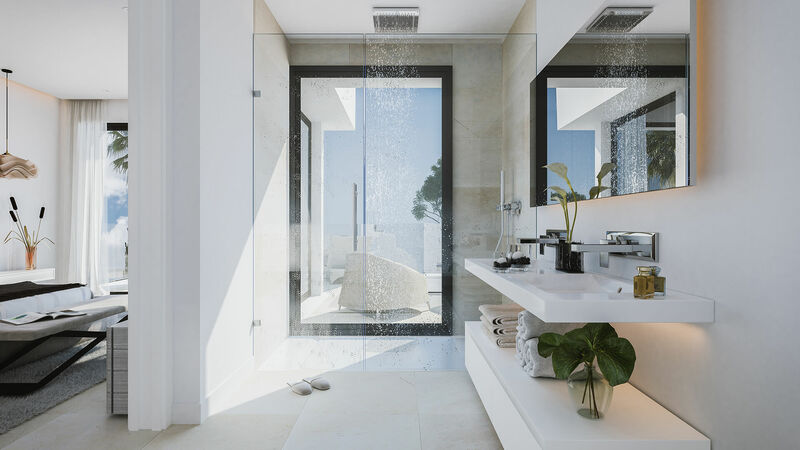 You will find underfloor heating throughout the properties (except in the basement), hot/cold air-conditioning, thin profile window frames with security glass, fully fitted kitchen, pre-installation of home-automation system, private pool with saline purification, and landscaped gardens with automatic irrigation systems.